Explore Wellness Retreat in Thailand Summary: Wellness retreat on your mind but confused about the right place? The following article has a brief of some of the wellness retreats in Thailand to guide you. Leave a Comment on Explore Wellness Retreat in Thailand Summary: Wellness retreat on your mind but confused about the right place? 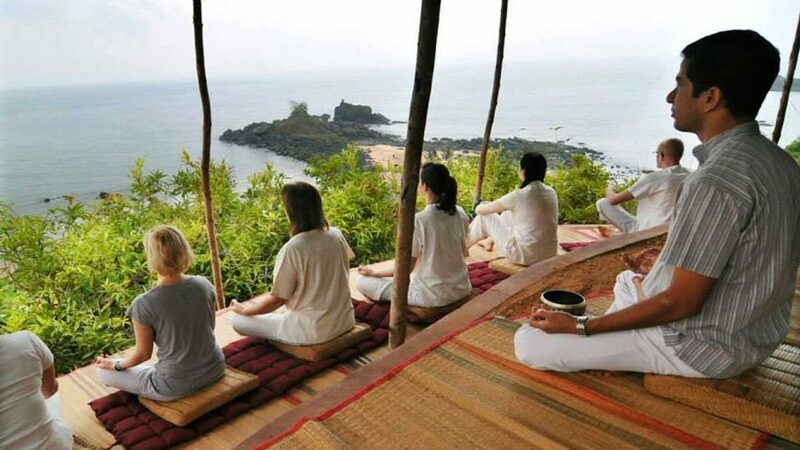 The following article has a brief of some of the wellness retreats in Thailand to guide you.